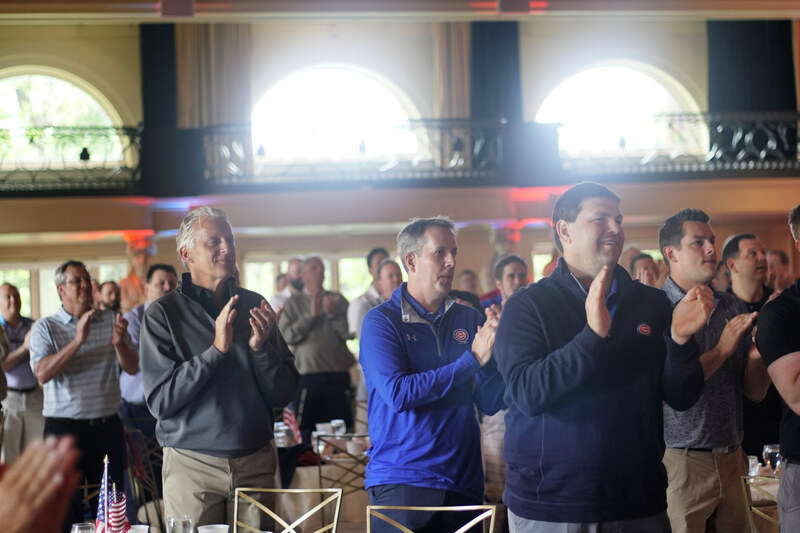 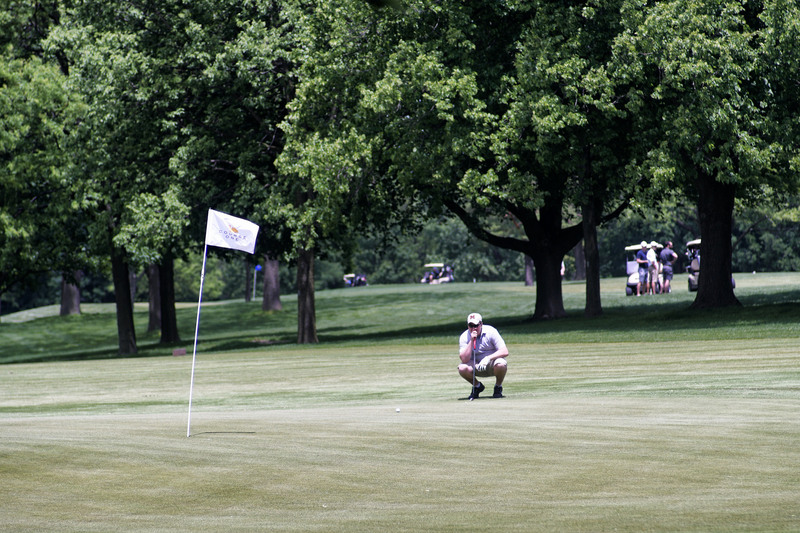 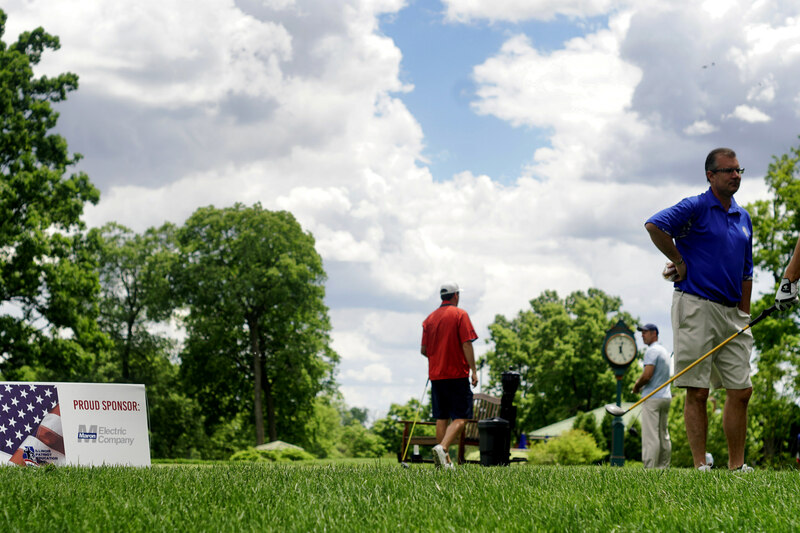 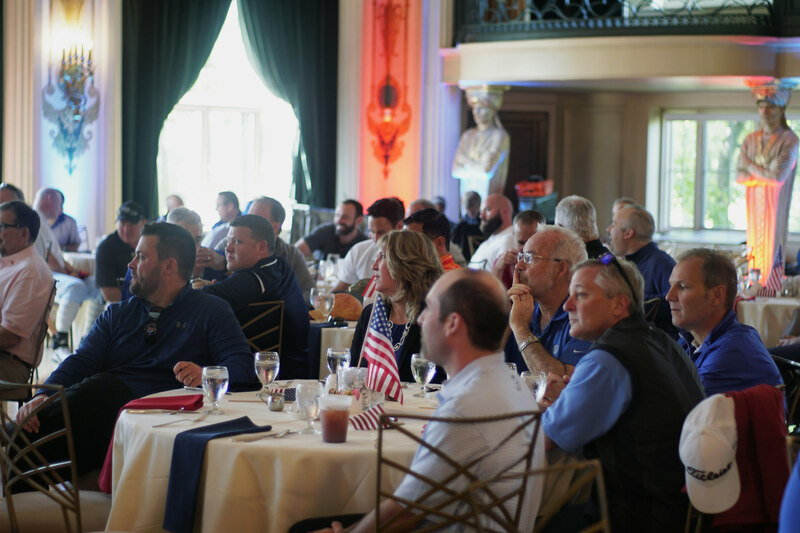 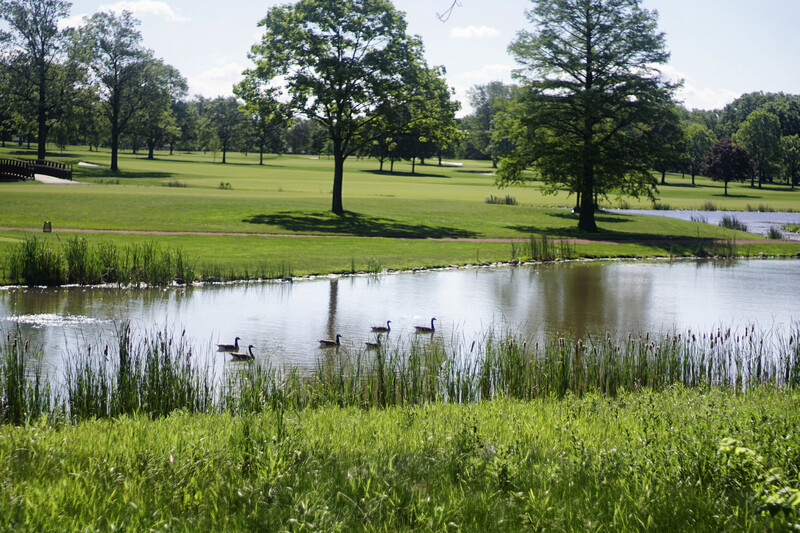 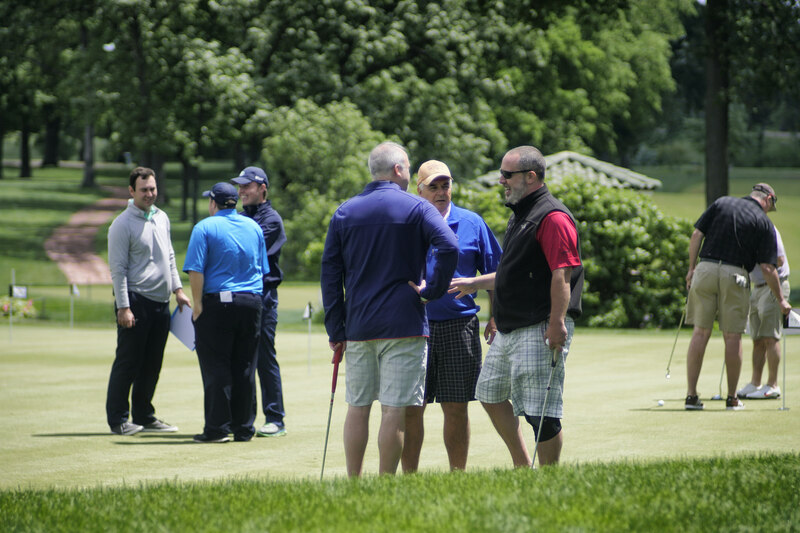 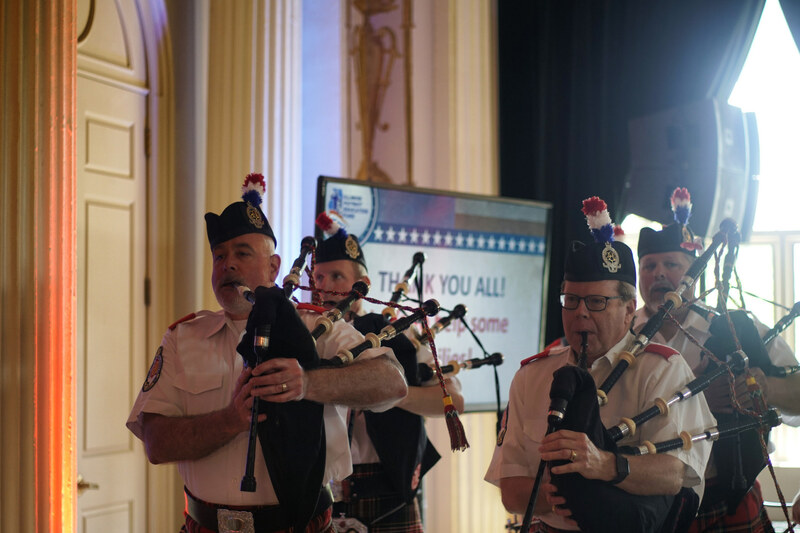 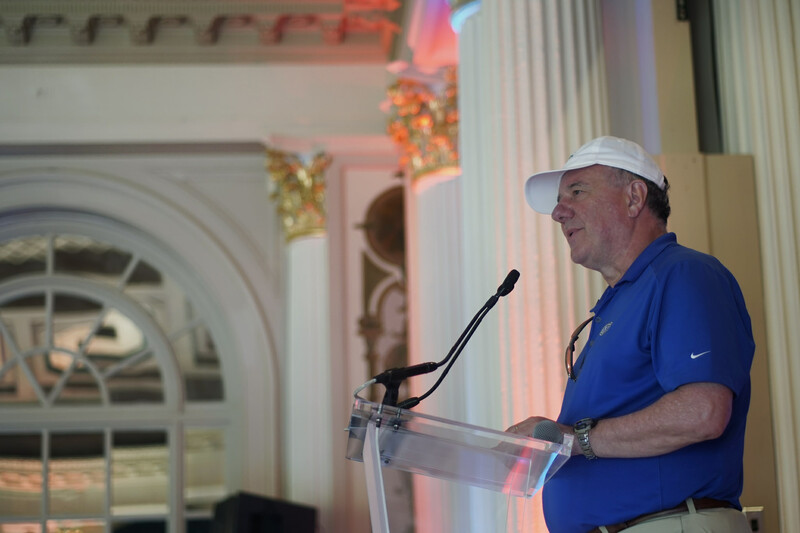 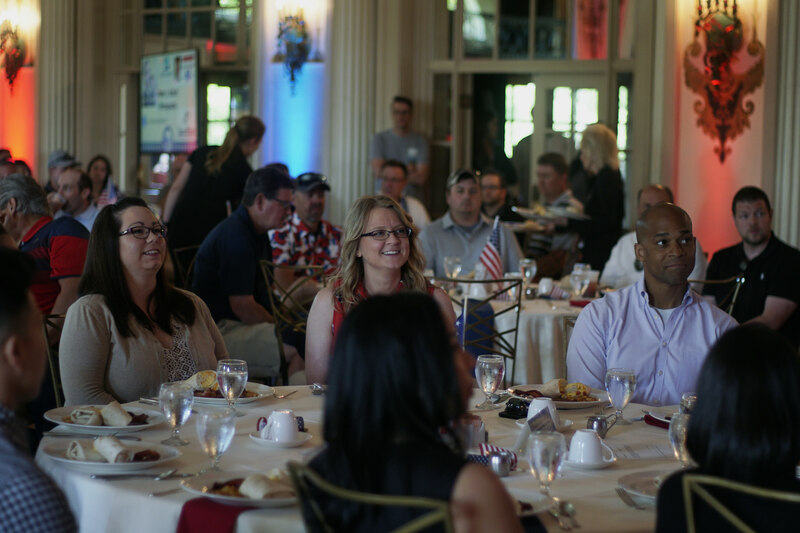 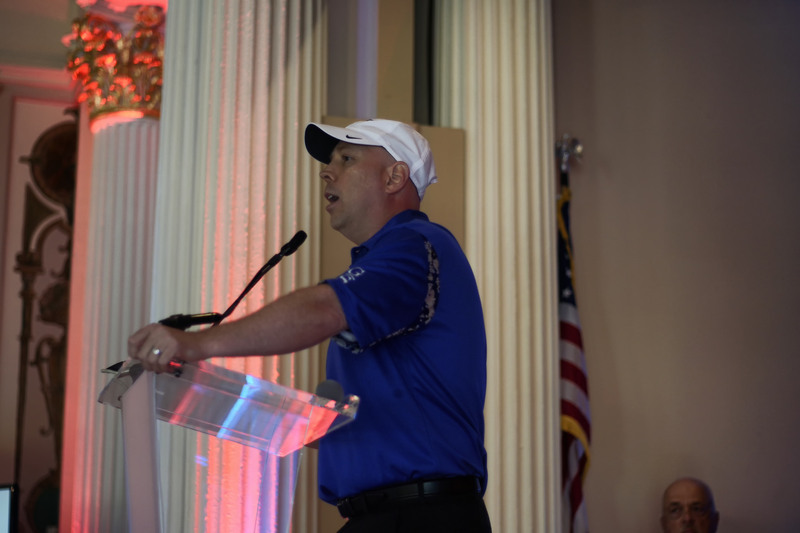 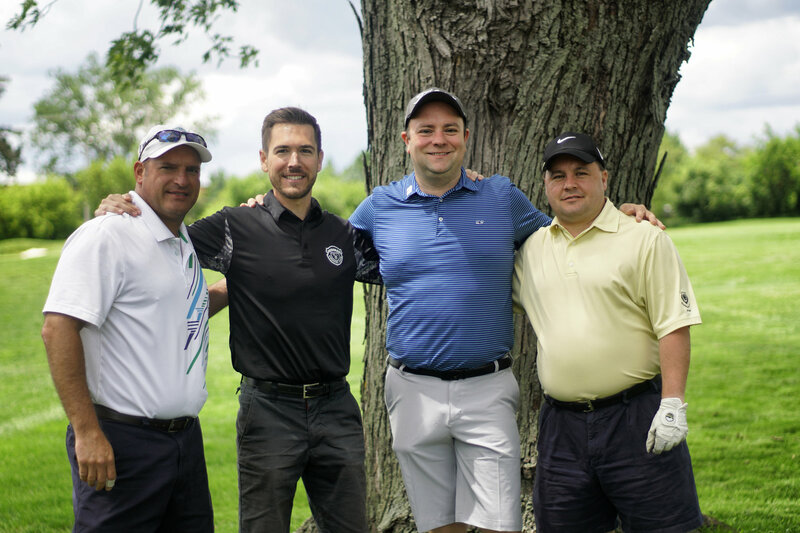 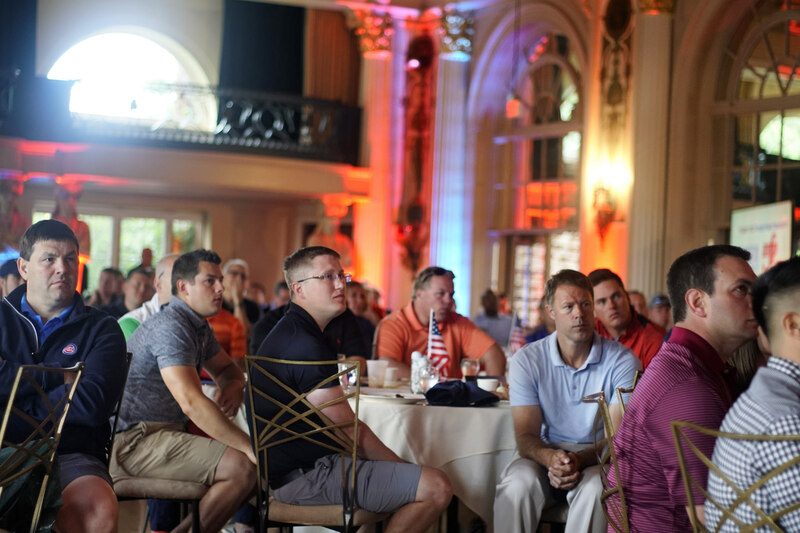 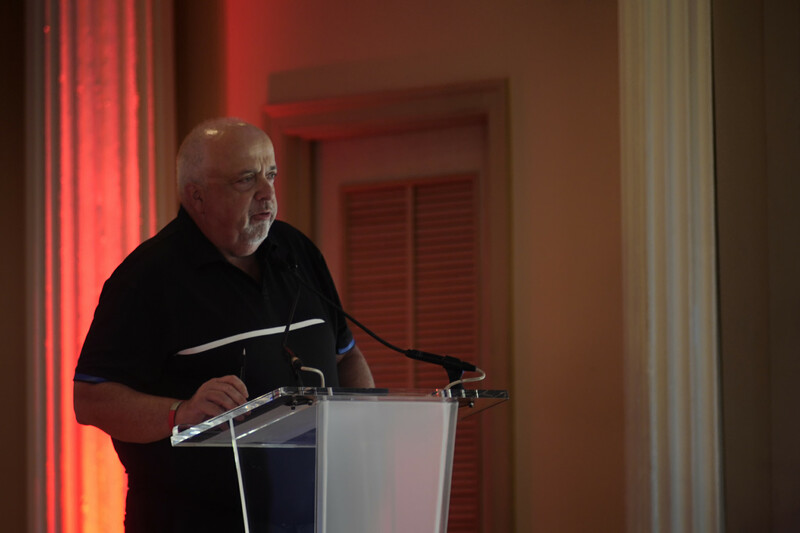 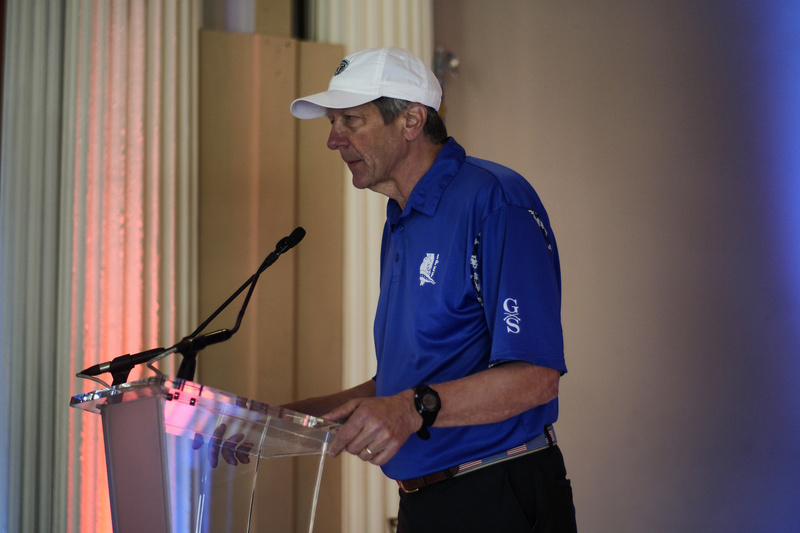 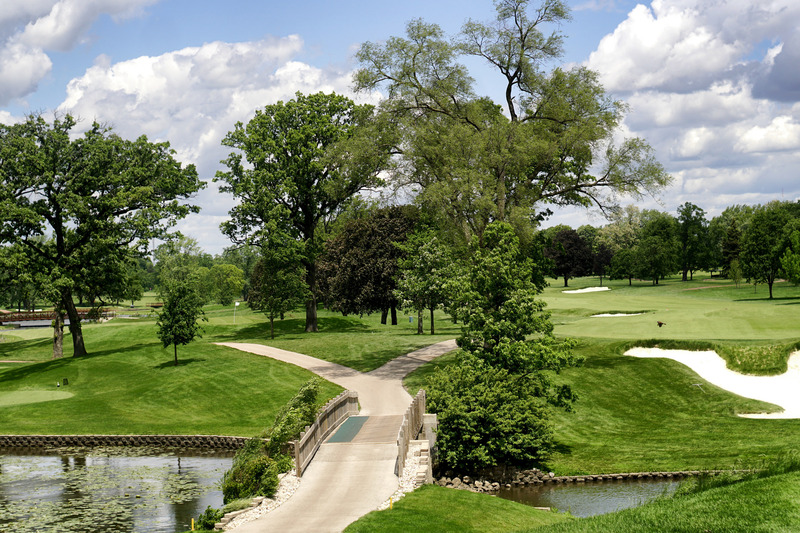 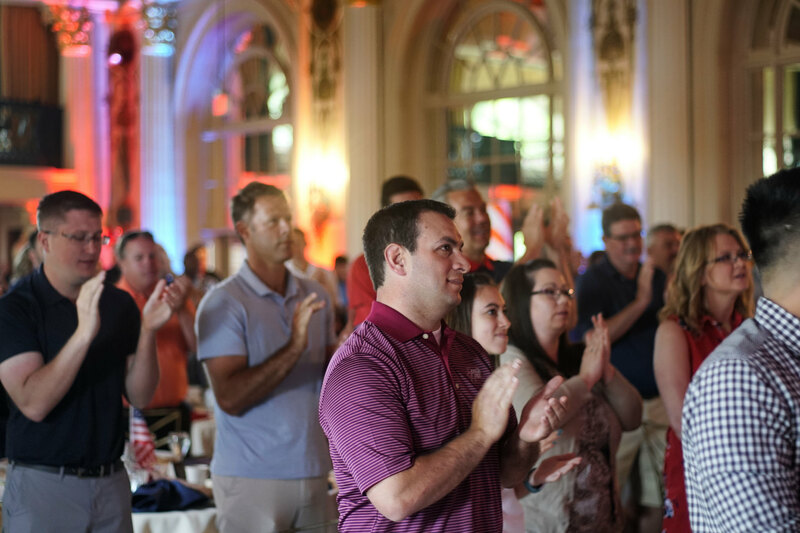 Our 2017 Illinois Patriot Day Event was held at Medinah Country Club. 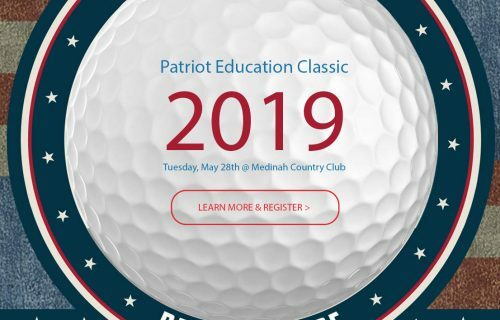 This golf event featured. 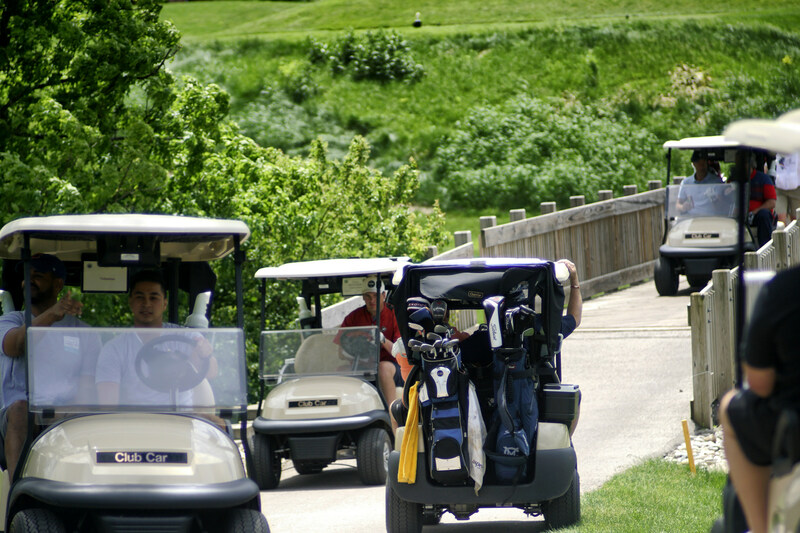 Click here to check out last year’s event.